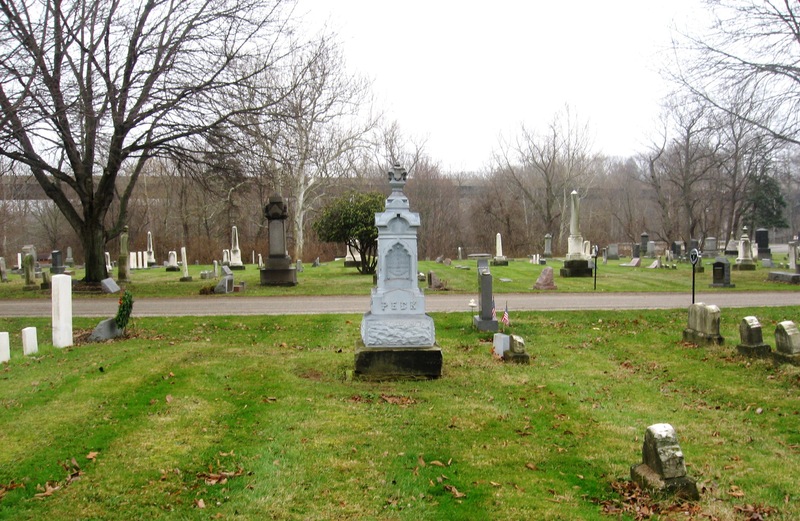 December | 2014 | "Limesstones"
Woman crashes into cemetery in St. Bernard – Local 12 WKRC-TV Cincinnati – Top Stories. 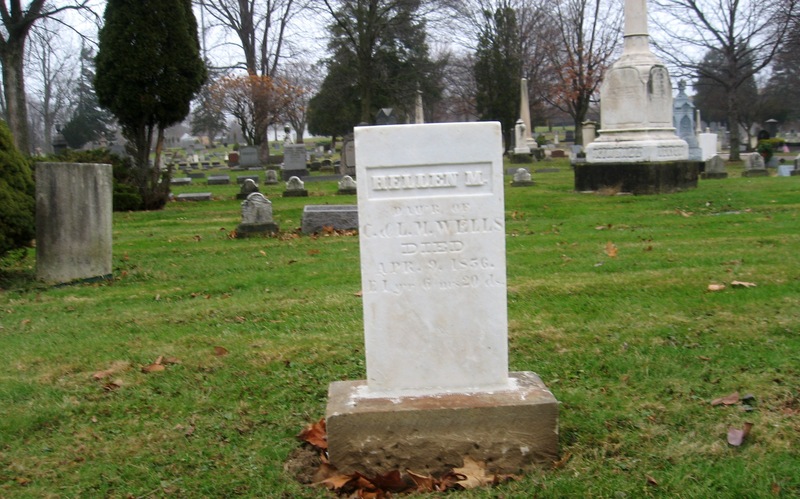 Martha Mallow Holloway ( – 1888) – Find A Grave Memorial. Sharing a marriage photograph of groom, John Lewek and his bride, Franceszka (Frances) Brzezina. This photograh was found in the Second Thyme Around Antique shop in Oldmsted Falls, Ohio, December 27, 2014 – $49.00. 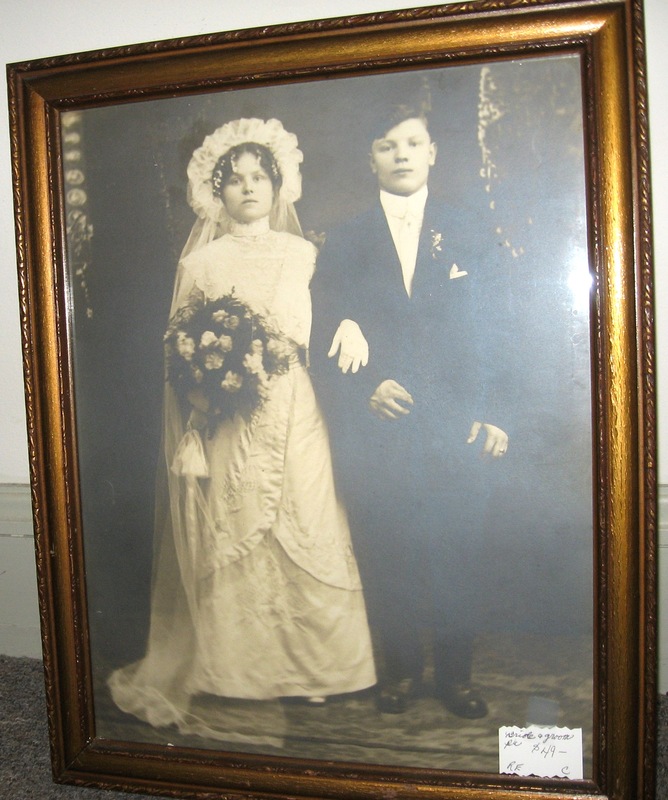 The couple married November 7, 1914 at a Saint Stanislaus Church. 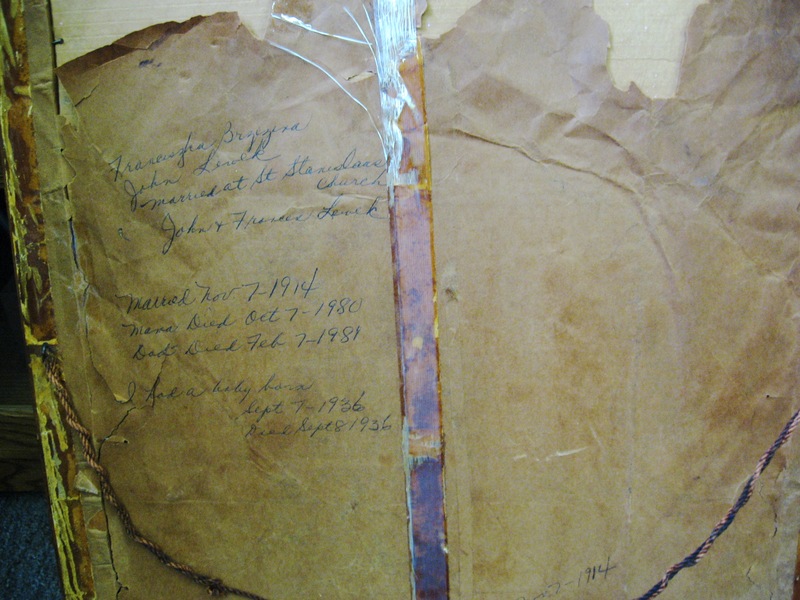 Below is the reverse side of the photograph with handwritten biographical information. 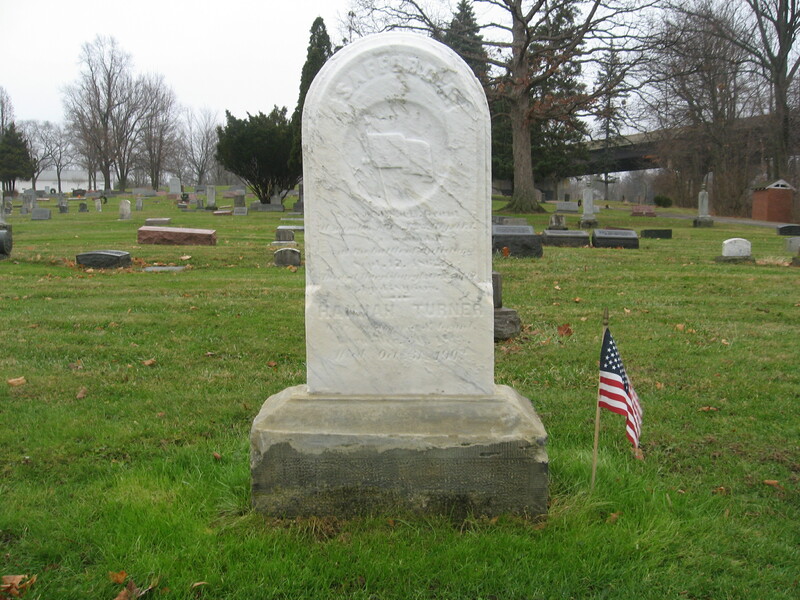 Martha A O’Neill (1948 – 2014) – Find A Grave Memorial. 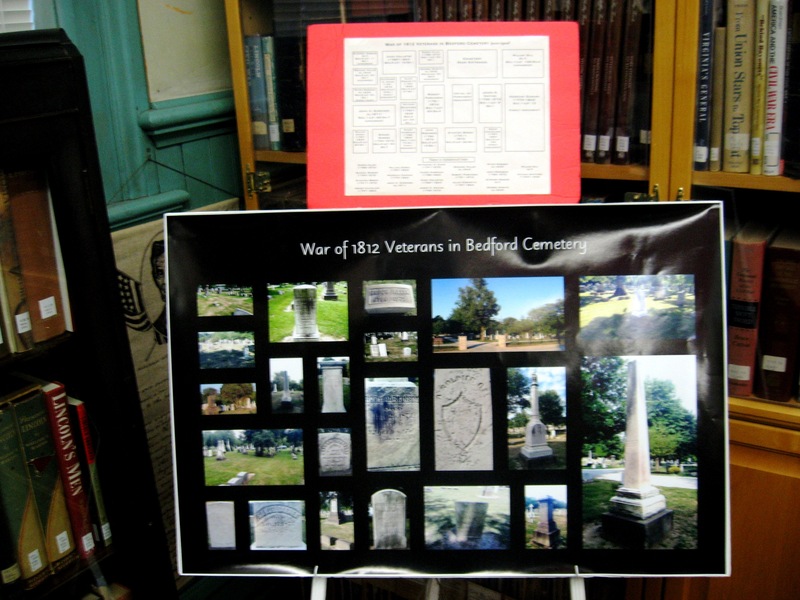 Sharing a “Find A Grave” memorial created for my friend and pen-pal since age 16, Martha “Marti” Pugacz O’Neill of Naperville, Illinois. I miss hearing from Marti and receiving her nice notes, letters, and family photographs. 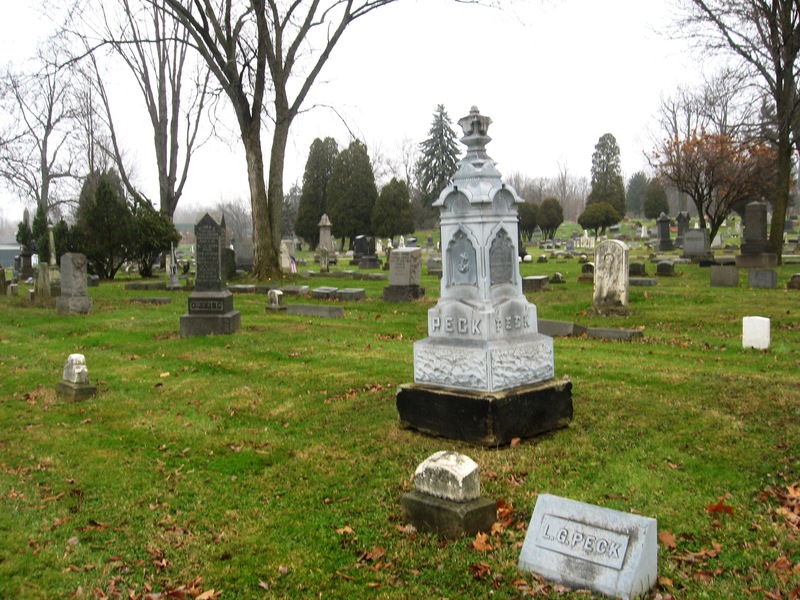 Virginia Harriet Zagorsky Limes (1914 – 1995) – Find A Grave Memorial. 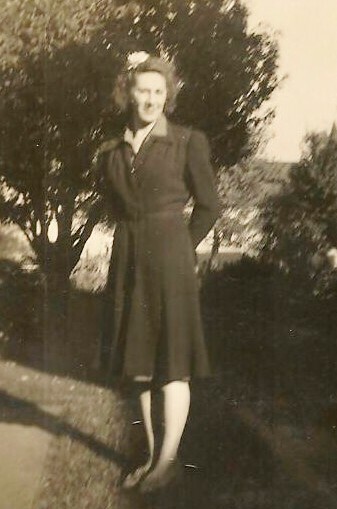 Remembering my mother on Christmas. 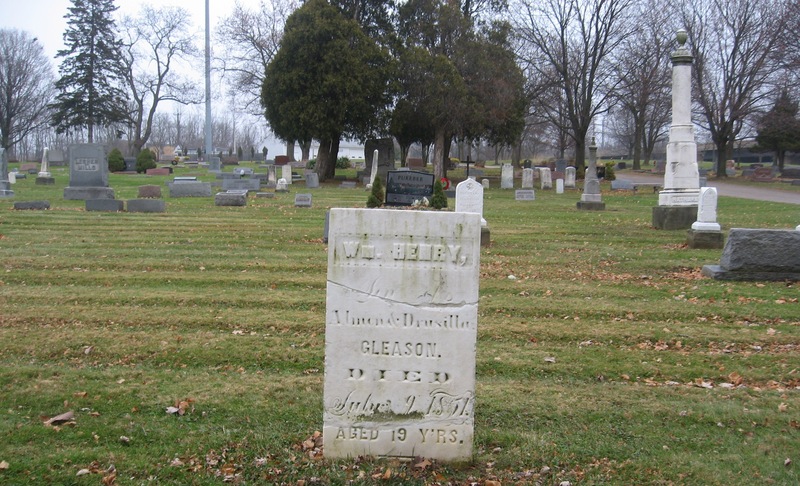 Below are some photographs of gravetones taken on December 13, 2014 at the Bedford City Cemetery in Bedford, Ohio. 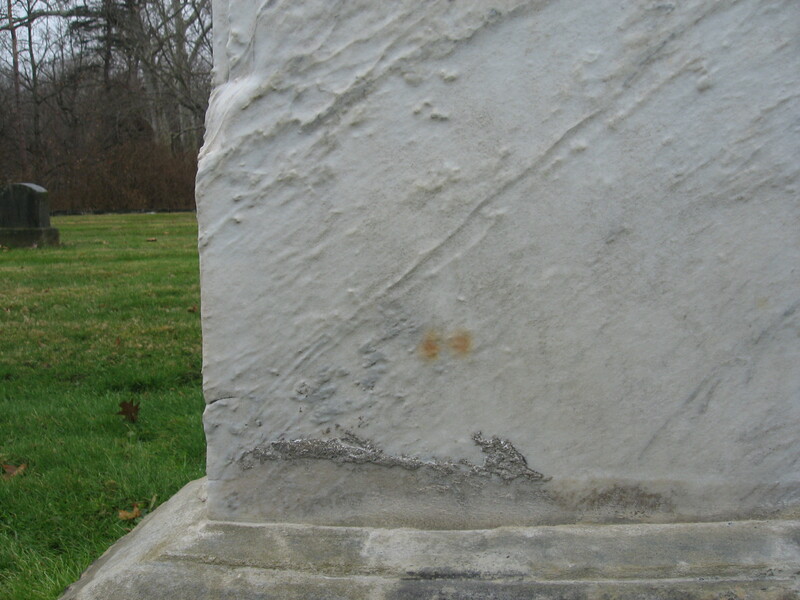 Unfortunately, the very bright white marble gravestones seen in some of these photographs are examples of gravestones that were subjected to abrasive grinding by a Nyalox Brush wheel attached to a power drill. 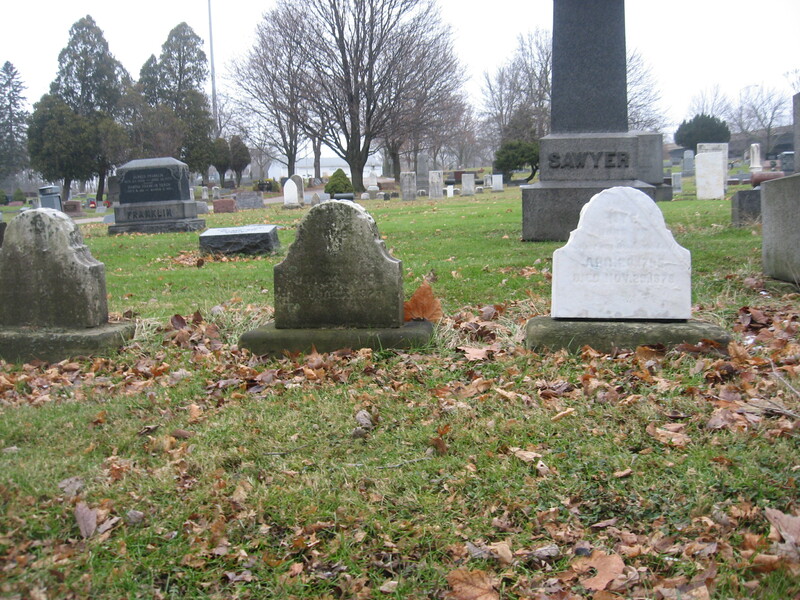 The outer skin surface on these gravestones has been removed in order to make them appear so white. 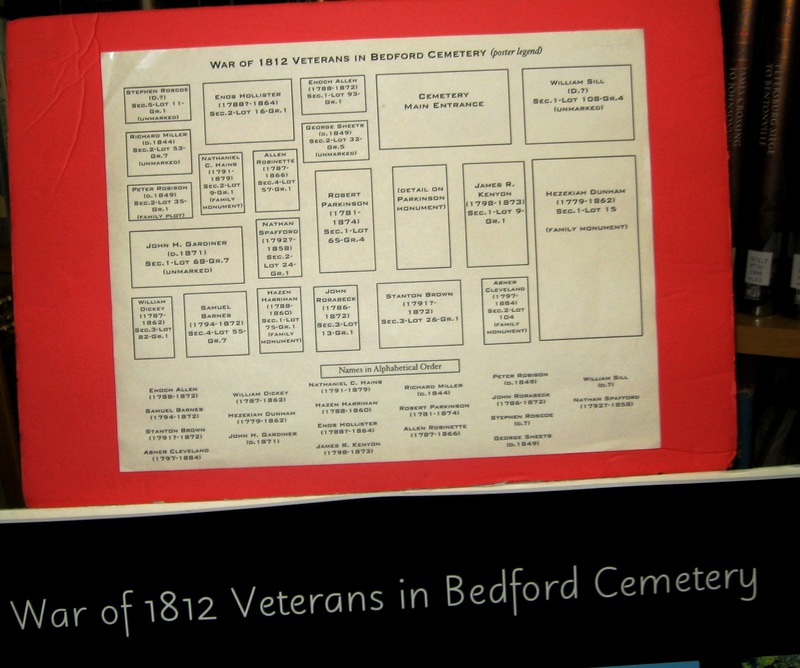 This aggrssive procedure it not endorsed or condoned by any nationally recognized preservation organization such as the Association for Gravestone Studies or the NCPTT of the National Park Service. 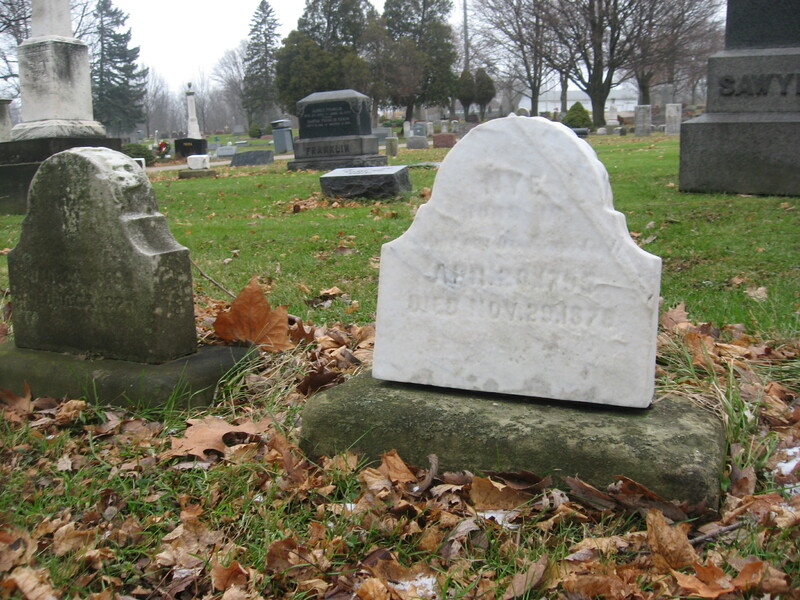 These gravestones were harmed by such an aggressive method of cleaning that was not necessary as there are other choices such as cleaning with a soft bristle brush and distilled water.